Phil has been playing and touring for 25 years and teaching for 10. Since starting to play live in the mid nineties, Phil has supported and toured with artists such as Snow Patrol, Noel Gallagher’s High Flying Birds, Paul Weller, Primal Scream, Air, Duran Duran, The Levellers, Ash and Two Door Cinema Club to name a few. Having played festivals such as Glastonbury (UK), Electric Picnic (Ireland), Roskilde (Denmark), OXEGEN (Ireland), Boston & New York Fleadhs (U.S), SXSW (U.S), Millwaukee Summerfest (U.S), Phil has also had the pleasure of working with Belfast producers David Holmes and Phil Kieran. 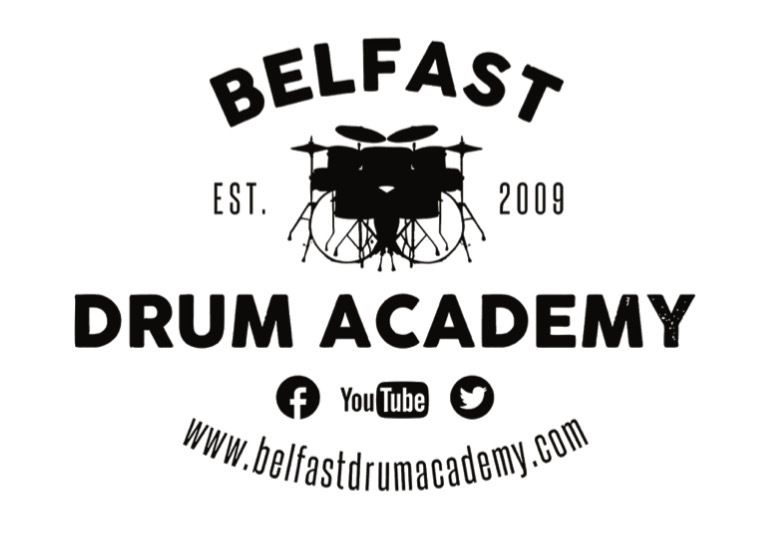 Phil studied drums in Belfast, and in NYC, with distinctions from all Rockschool grades up to grade 8. Phil offers lessons to beginners as well as already established drummers. So whether you are wanting to learn to read music or you have run out of ideas on what to practice, your lessons can be tailored to suit your individual needs and requirements. So long as you’re realistic with your goals, and are prepared to practice, we are sure we can achieve great results! David Holmes is a Northern Irish electronic musician and composer who has scored films such Oceans 11,12,13, Analyse That and most recently Good Vibrations to name but a few. In 2010 Phil was fortunate enough to record the Cashier no.9 debut album with David Holmes at Electro Vox Studios, Laurel Canyon, L.A. David recorded many of his movie soundtracks at Electro Vox including Oceans 11, 12 & 13. Phil supported TDCC a number of times over 2008/09 at the Empire, Belfast, Heaven, London and Glastonbury. Phil supported Air a number of times in 2010 at the Olympia Theatre Dublin and the Waterfront Hall Belfast. Phil played with Ash a few times over the years but the first was in 1994 in the Limelight, Belfast when they released their first single, Jack Names the Planets. Phil’s old band Watercress opened for Duran Duran at the Olympia Theatre, Dublin in 1999. Phil played with Snow Patrol a number of times in 2009/10, namely the MEN Arena Manchester, Odyssey Arena Belfast, and Ward Park Bangor, this happened to be the largest outdoor gig ever held in N.Ireland. Phil supported Noel Gallagher in 2012 at the Odyssey Arena, Belfast and the O2 Arena, Dublin. Phil opened for Paul Weller at Belsonic, Belfast 2011. Phil opened for Primal Scream at Belsonic Belfast 2012. Phil toured with the Levellers in the UK in 1998. He was lucky enough to play the Brixton Academy and the Glasgow Barrowlands on that tour. We are fully insured and Access NI checked.